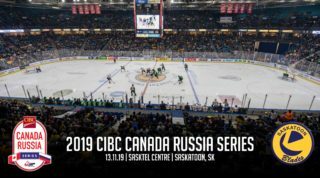 Hockey Canada has invited 28 Western Hockey League players, as part of a group of 111, to attend Canada’s national under-17 development camp as the road to the 2018 World Under-17 Hockey Challenge begins. The breakdown by WHL players includes four goaltenders, 10 defencemen, and 14 forwards. For many of the WHL players invited to the camp, it won’t be their first time attending the Markin MacPhail Centre at WinSport. 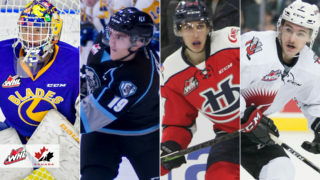 Of the 28 WHL drafted players invited to July’s camp, 26 participated in the 2017 WHL Cup, featuring eight players from British Columbia, who won gold at the event, including Saskatoon Blades 2017 5th overall pick Aidan De La Gorgendiere. From the other provinces in Western Canada, Alberta boasts the highest total with 13 players including Saskatoon’s 10th overall draft pick in 2017, Kyle Crnkovic. 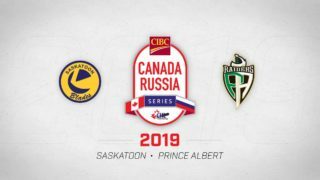 Saskatchewan will send four players and Manitoba will have three representatives. 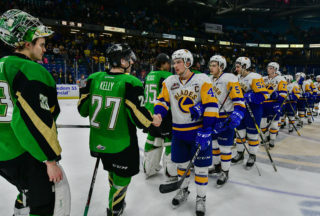 De La Gorgendiere played one game with the Blades last season on the road in Everett while Crnkovic dressed for three contests in his 15-year-old season with Saskatoon. 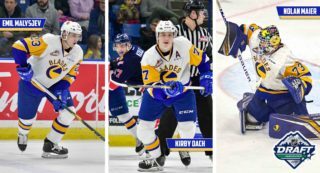 A quartet of Alberta players invited to the camp also led the 2017 WHL Cup in scoring. Kyle Crnkovic led all players with 12 points (3G-9A) while McClennon finished with 10 points (6G-4A). The highest-scoring defenceman from the tournament, Guhle recorded nine points (5G-4A) and forward Jake Neighbours (Airdrie, Alta. / Edmonton Oil Kings) rounded out the top four for scoring with seven points (1G-6A). Overall, 18 of the 28 WHL players invited were selected in the first round of the 2017 WHL Bantam Draft.